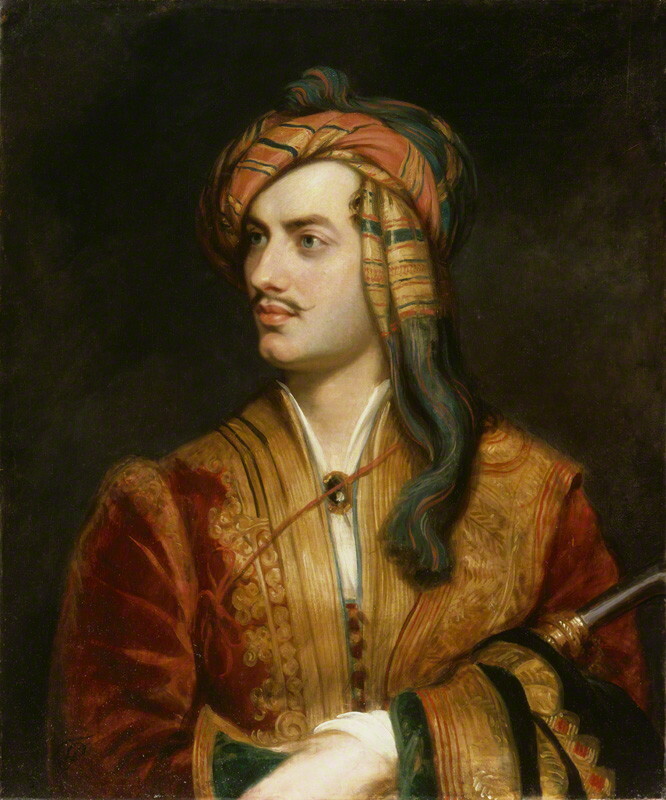 This entry was posted in Poetry and tagged Don Juan, epic satire, Lord Byron, ottava rima by Simon Lavery. Bookmark the permalink. Ah, how kind, Karen. Thanks.